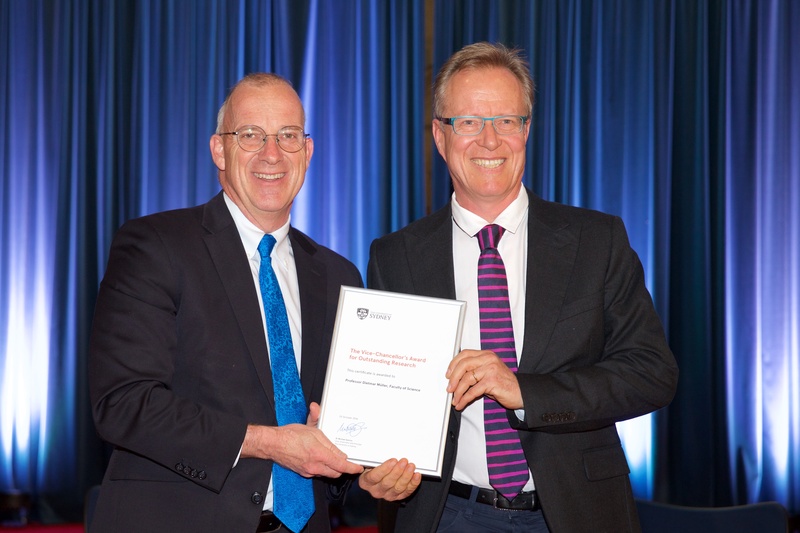 Dietmar Müller was awarded one of four 2016 Vice–Chancellor’s Award for Outstanding Research at the University of Sydney’s first annual award ceremony on the 25th of October. The award reflects many years of inspired, highly productive team work by the entire EarthByte Group, without whom this would not have been possible. It’s really an award for all EarthByters!